First you need to create a PayPal button and copy the HTML code for it. Read this tutorial on the PayPal website to see how to do that. 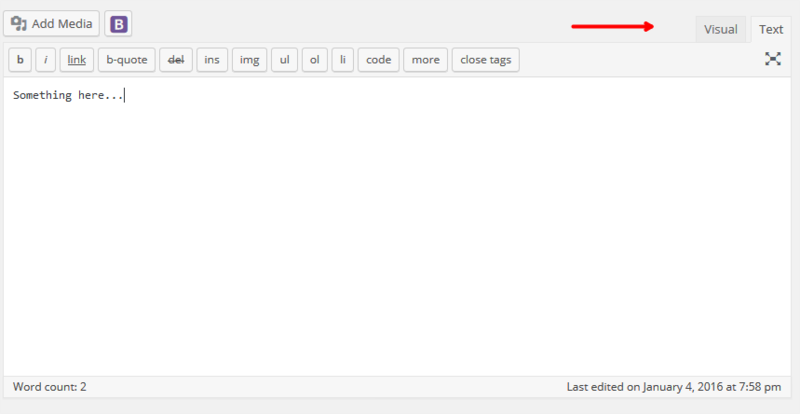 Once you have the code for your button, log in to your WordPress admin area and go to Posts > Add New. Switch from Visual to Text and paste the code for your PayPal button there. This step is very important because if you paste the button HTML code while in Visual mode WordPress will not format the code properly. Publish your post and you will see your PayPal button in it.